“Stand By Your Man” is one of country music legend Tammy Wynette’s most famous songs, but many don’t know the role it played in politics. 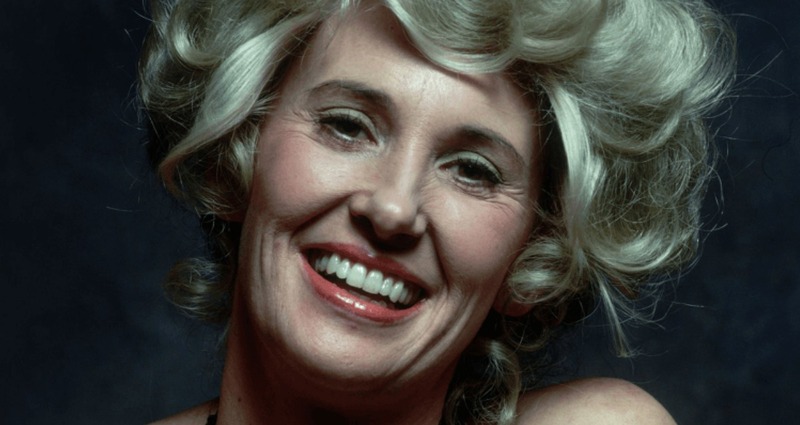 Tammy Wynette is known as one of the female legends of country music and the song she is arguably most famous for is the country classic “Stand By Your Man”. The tune was released in 1968 and was her 4th number one hit on the country music chart. We all know the story of the song which is about loving your partner no matter what his faults are. It just so happens that when the song was released the Feminist movement of 1968 was just starting to gain popularity. The song was viewed as anti-Feminist because of its’ “pro-man” message. Because of this, the song became well-known outside of country music making it a cultural hit immediately for better or for worse at that time. That comment earned Clinton public backlash, including criticism from Wynette herself. “Mrs. Clinton, you have offended every woman and man who love that song…I will not stand by and all you or any other person to embarrass, humiliate and degrade me on national television and print without hearing from me” Wynette said in an open letter to Clinton after the remark. Don’t mess with Tammy Wynette! At the end of the day “Stand By Your Man”, which was written by Wynette and her then producer Billy Sherrill, is a song that country music fans have taken and made their own. No matter the politics that have touched the song, it will always be one of country music’s legendary songs that will surpass the test of time.